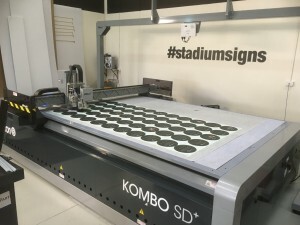 Stadium Signs was founded 30 years ago by Leigh Onions and prides itself on being the trusted provider of signage solutions to some of the most prestigious names in sporting event, experiential and corporate business in Australia. 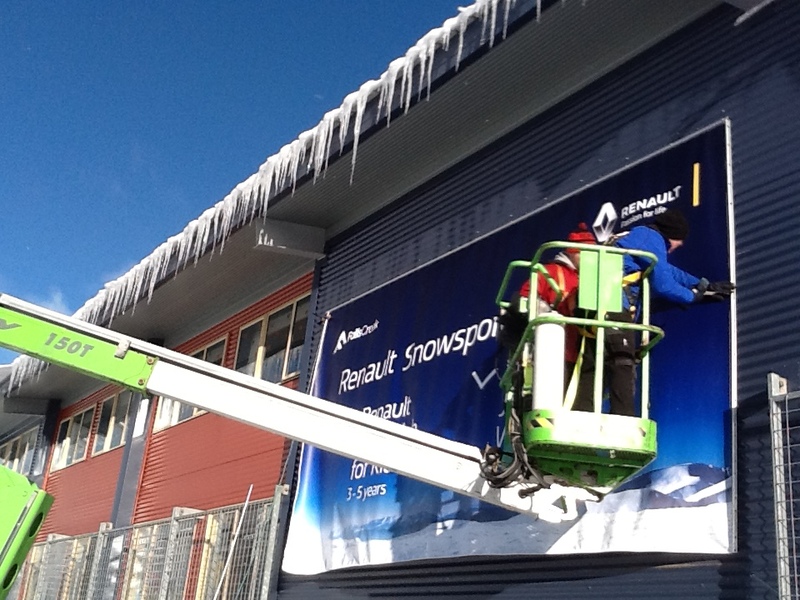 We are passionate about collaborating with our clients prior to and throughout their projects to ensure that their vision is realised and their expectations are exceeded. Our state of the art production facility in Ferntree Gully is close to freeways and only 25 minutes from the CBD. From full colour large format digital printing to manufacture of frames and custom built signage we cater for all needs. 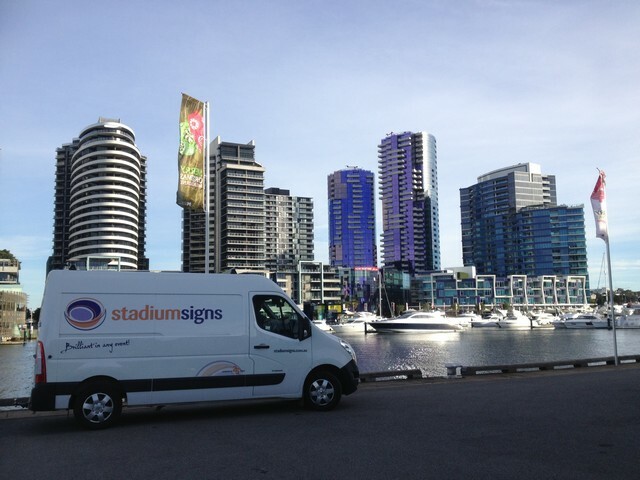 Our experienced team of technicians travel all over Australia installing quality signage for outdoor events, festivals, corporate functions, stadiums and sports grounds. 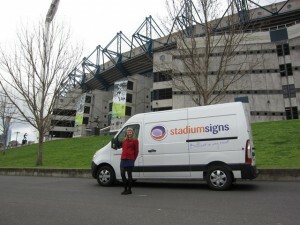 Stadium Signs also caters for local businesses, building signage and vehicle wraps. We welcome site visits and we make great coffee!